Following Amgen’s decision to slash the price of its cholesterol drug Repatha by 60% to $5,850 last year, the team behind their main rival treatment, Praluent — Regeneron $REGN and Sanofi $SNY — have followed suit with the same discount, beginning early March. Following approvals in 2015 the two drugs were pegged to attain blockbuster status for their ability to dramatically lower levels of LDL cholesterol, but instead faced pushback from insurers for their high sticker prices that led to lower adoption than expected, despite later trials that demonstrated the PCSK9 inhibitors also significantly cut the risk of heart attacks and stroke. Unlike Repatha, Praluent has also shown to lower the risk of death. 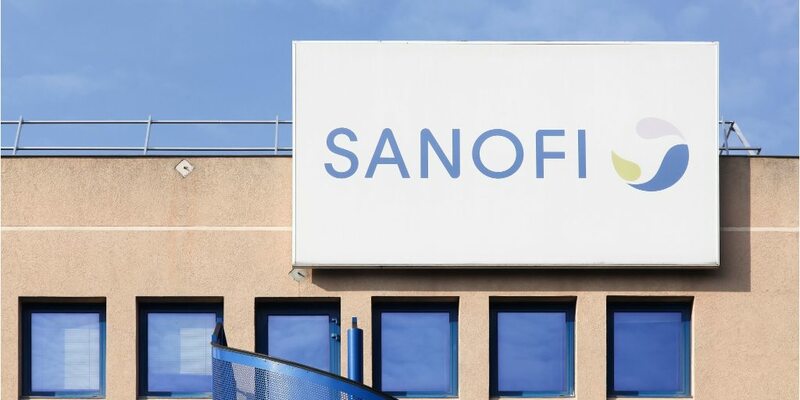 Earlier in 2018, Regeneron and Sanofi’s decided to lower the price of its Praluent to a range of $4,500 – $8,000 from the original $14,600 per year. This change did not modify Praluent’s list price, but rather was offered in the form of a larger rebate to giant pharmacy benefit manager Express Scripts $ESRX, who rewarded the action by positioning Praluent as the preferred PCSK9 inhibitor in their formulary. “In 2018, we lowered the Praluent net price for health plans that were willing to improve patient access and affordability. 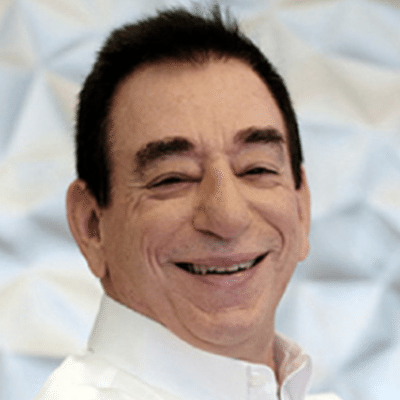 While lowering the net cost to payers did improve access, seniors who were prescribed Praluent were often still unable to afford it due to high co-pay costs or co-insurance at many Medicare Part D plans,” Regeneron chief Leonard Schleifer said in a statement. 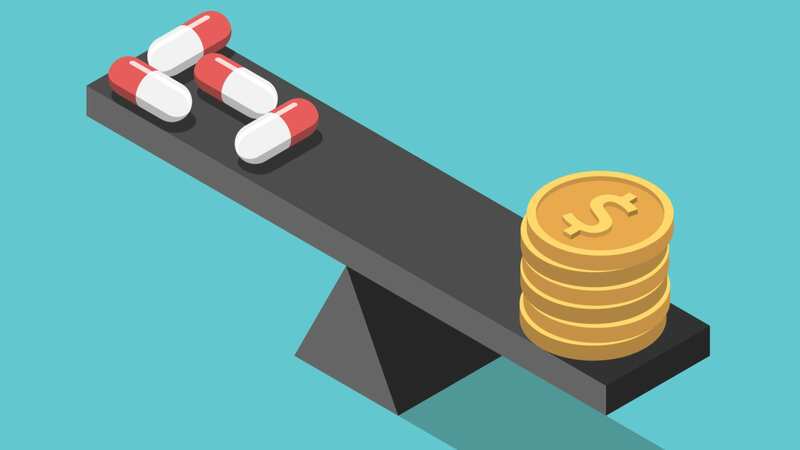 With this new price, “most Medicare Part D patients are expected to pay between $25 to $150 per month, a potential savings of up to $345, depending on their insurance plan,” the partners added. Last year, Praluent generated roughly $307 million in global sales, while Repatha raked in $550 million.